In general, under 6 was and wire according to the actual connection whether cable without terminal to external nose and a terminal external connection, was 10 or more big section line, need to welding copper nose and pressure copper nose two subtitle. Line nose itself, the price has been included in the quota Buddhism.Nose calculation method: each distribution box according to the different cross section calculation of a thread a terminal, statistics of all the different cross section distribution box into the line number, that is, the amount of terminal. In addition, at present most of the finished product distribution box adopts C45N kind of switch, the switch is not on-line nose, so under 6 was to use without end connection, more than 10 was borrowed from welding line nose Buddhism. 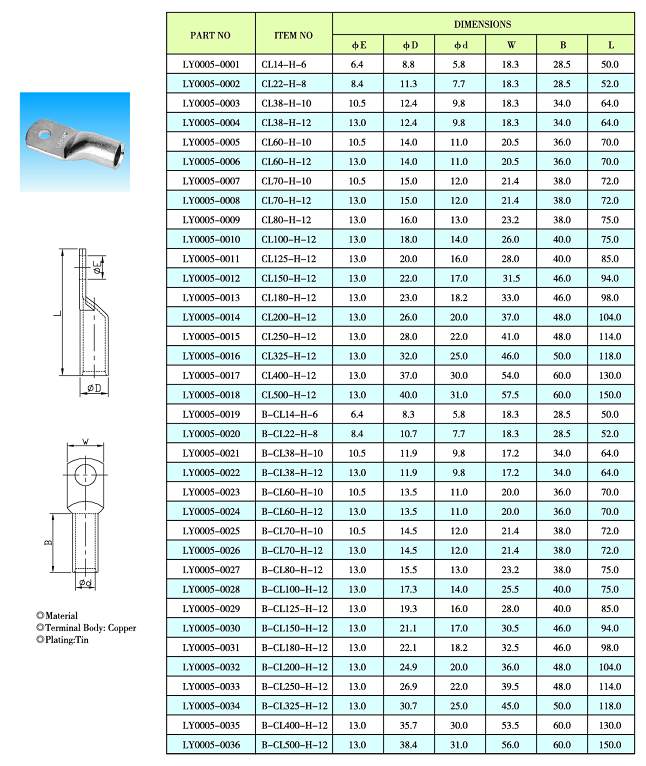 Looking for ideal B-CL38-H-10 Terminal Connector Manufacturer & supplier ? We have a wide selection at great prices to help you get creative. 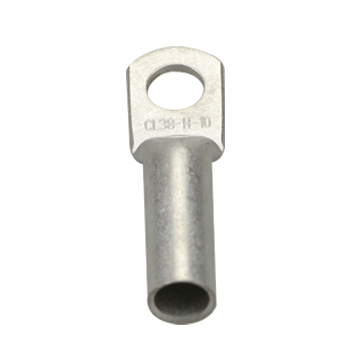 All the B-CL38-H-12 Terminal Connector Quotation are quality guaranteed. 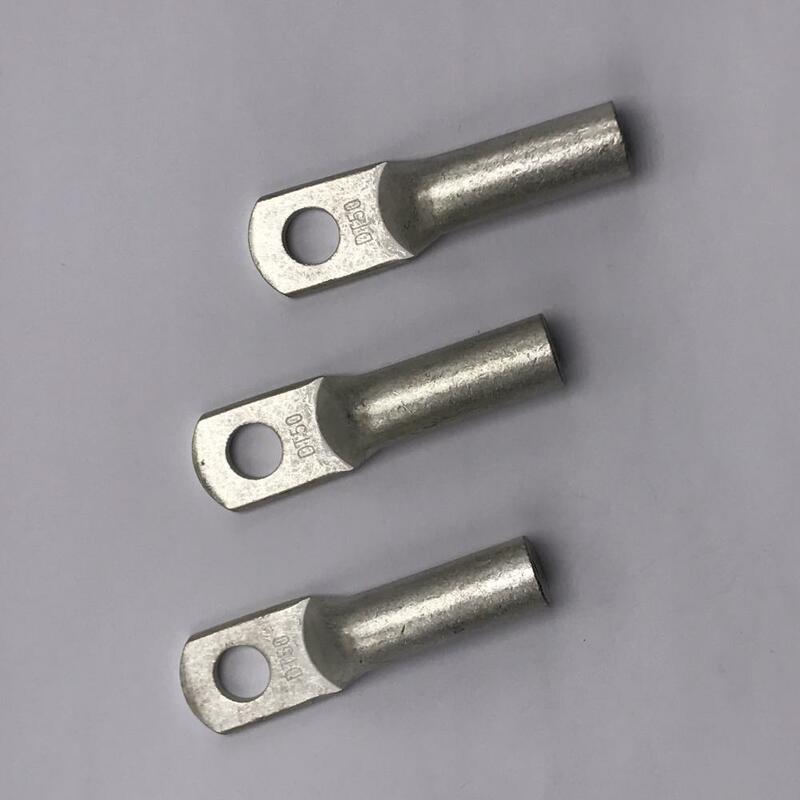 We are China Origin Factory of B-CL-H Terminal Connector Price. If you have any question, please feel free to contact us.